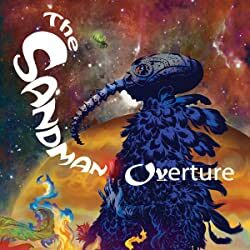 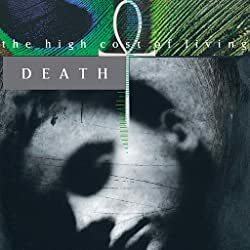 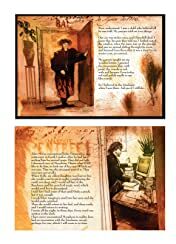 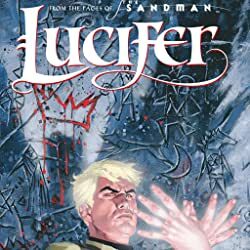 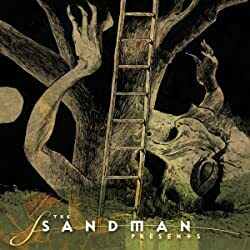 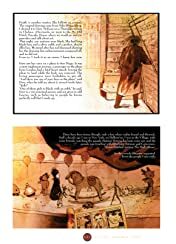 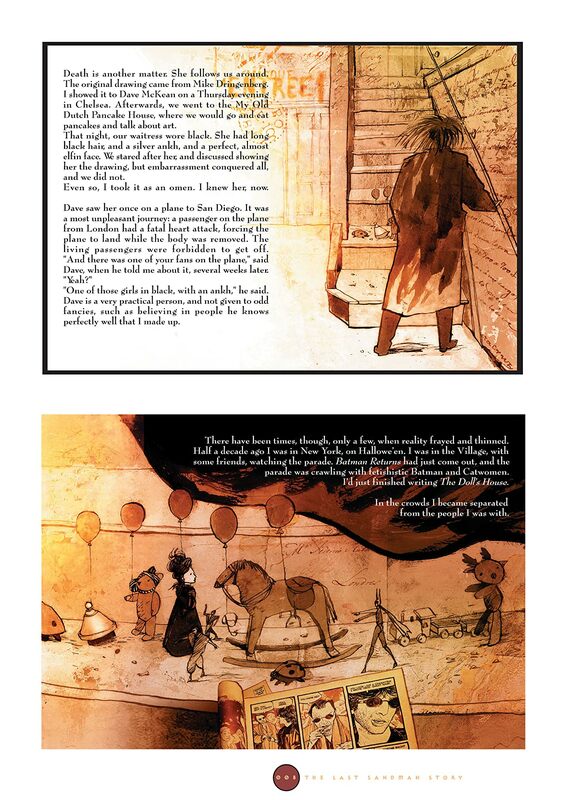 An amazing collection of dark and arresting imagery, THE SANDMAN DUST COVERS: THE COLLECTED SANDMAN COVERS presents the haunting artwork of this critically acclaimed and award-winning epic. 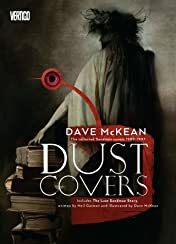 Through these dynamic pieces, Dave McKean reflected the mesmerizing mythology, adult nature, and imaginative storytelling that made the story of Morpheus, the King of Dreams, such a groundbreaking series. 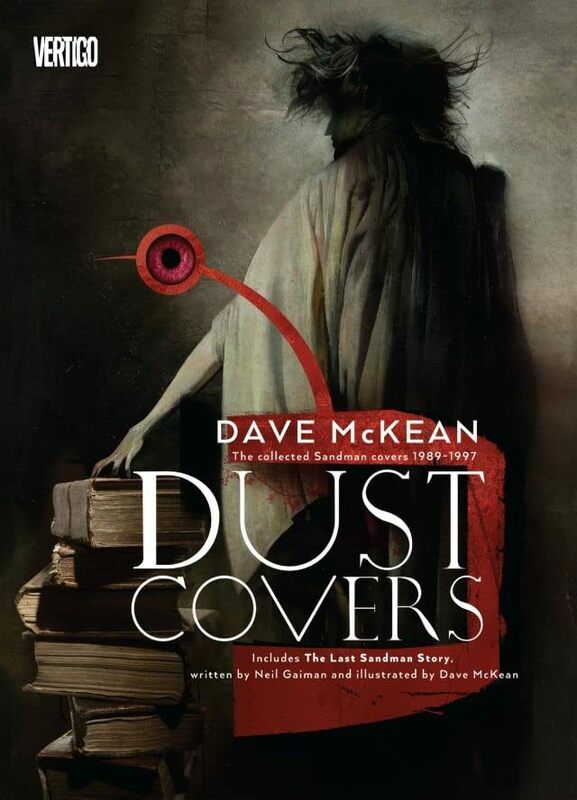 Featuring an exclusive THE SANDMAN tale, this collection also includes insightful and revealing cover commentaries by author Neil Gaiman.